Arrive in Delhi by International Flight. Meeting and assistance on arrival and transfer to Domestic airport on time to connect flight for Udaipur. 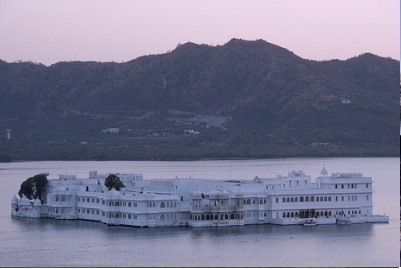 Afternoon visit City Palace and enjoy the boat ride in On Pichola Lake. Later drive one hrs and visit Eklangi and Nagda. Enjoy walking tour in fruits and vegetable market. 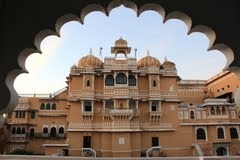 In the evening enjoy local dance show at Bagron ki Haveli. Stay overnight stay at Hotel. After breakfast drive to Deogarh. Upon arrival check in Hotel. Jeep Safari to Lake area with Tea Coffee arrangement at extra cost (Optional). 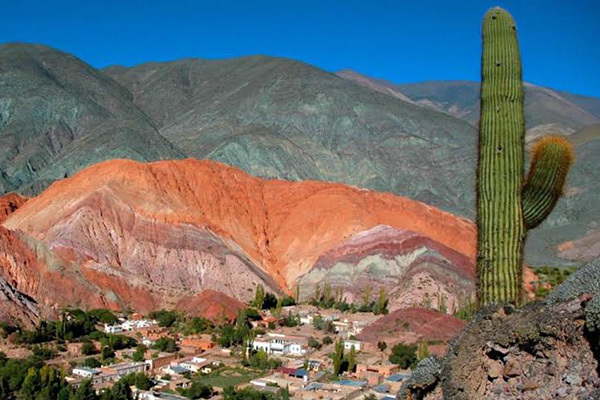 Later walk around the colourful Village Bazaar – optional depending on time. 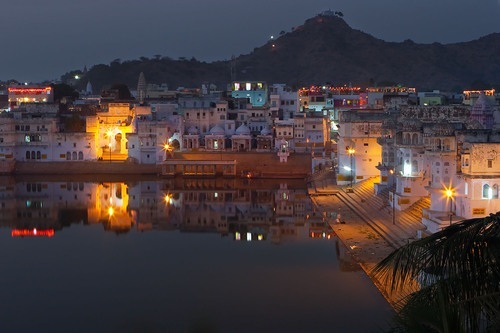 Check out from the hotel and proceed towards Pushkar. Later Celebrate the Pooja Ceremony on the lake. Drive to Jaipur around 03 Hrs. Upon Arrival Check-in to Hotel. Evening enjoy the movie at Raj Mandir. After Breakfast excursion tour to Amber fort. 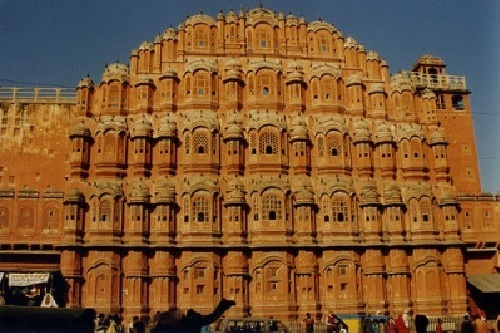 After noon visit City Palace, Jantar Mantar, Albert Hall, later visit to Galta Ji Temple. Enjoy local market visit in evening. Arrive in Agra and Check-in at Hotel. 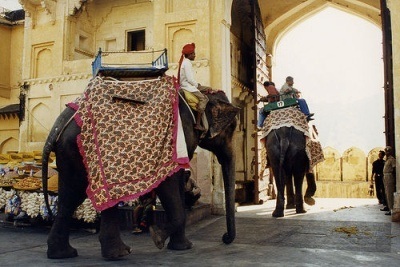 Later Visit Taj Mahal, Agra Fort. 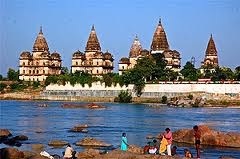 Meeting and assistance on arrival and drive 30 mins on Orchha. 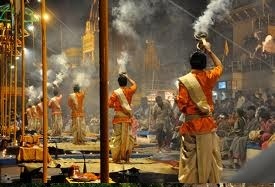 Evening enjoy Aarti Ceremony at temple. 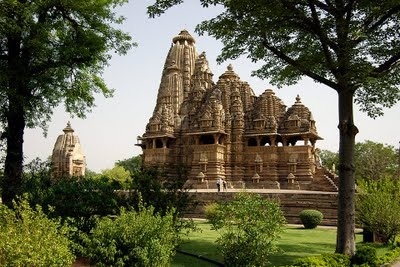 Arrive Khajuraho and check-in at Hotel. In the evening enjoy the Kandharia Dance Show. After Breakfast Transfer to airport in time to connect your Flight for Varanasi. Arrive Varanasi, On Arrival meet and Transfer to Hotel. Evening visit Ghat & Local Market area. 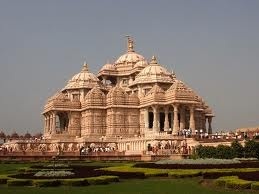 Also enjoy sunset boat ride and Aarti ceremony. 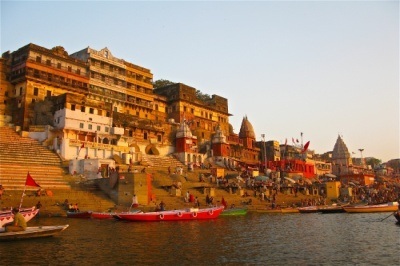 Morning enjoy the Boat Ride on Ganges. After breakfast Excursion to Sarnath. After Breakfast Transfer to Airport in Time to connect your Flight for Delhi. Arrive Delhi, Upon Arrival meet and transfer to Hotel. Later enjoy the Sightseeing tour of Old Delhi area visit Red fort, Rickshaw ride at Chandani Chowk Market, Jama Mosque, Rajghat. Evening enjoy at Modern Shopping Mall/ Local Bazar. After Breakfast proceed for the Sightseeing of New Delhi. 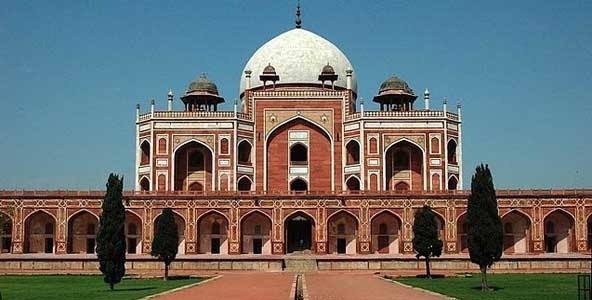 Visit includes Qutub Minar, Humayun’s Tomb, Bangle Sahib Temple, Birla Temple, India Gate, Raj Path and drive past through President House and lining other government official buildings. Evening visit to Akshardham temple and Janpath Market. Morning Cold/Packed breakfast at Hotel. After breakfast transfer to Airport in time to connect your International Flight.